Equal parts performance art and fashion show, this Lobby Call event is created by Culture Hair Studio, Designer Quinan Dalton, and Wild Actions. 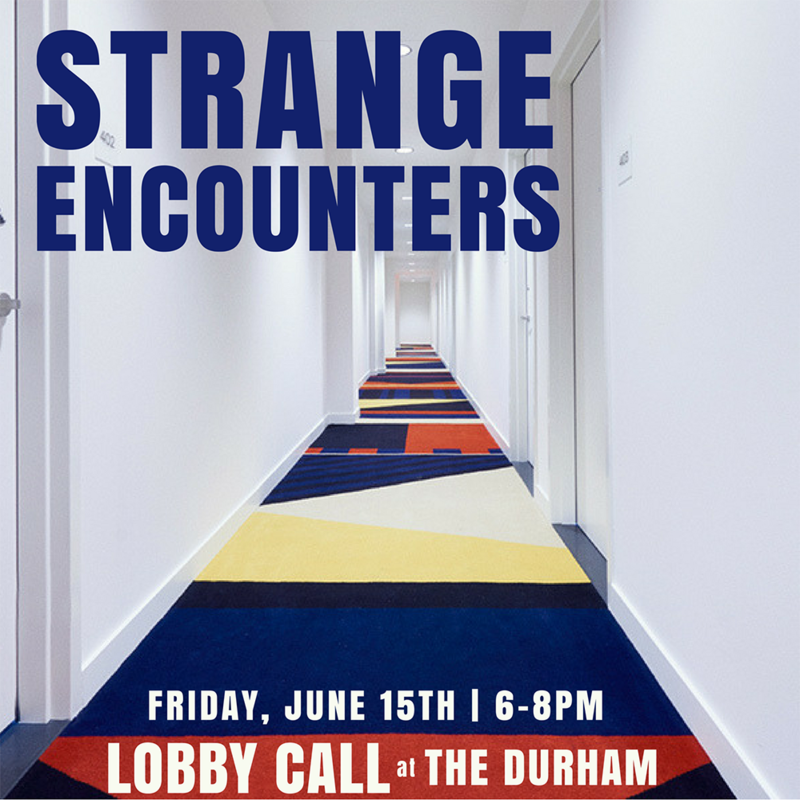 Join us for an interactive exploration of the anonymity and luxury of hotel life told through the lens of cult classic horror movies. Culture Hair Studio is a hair salon in Durham dedicated to the art of fashion-forward hair using products free of sulfates, sodium chloride, and parabens. The salon offers a unique and creative atmosphere with a team of stylists focused on discovering their clients’ best looks and believes exceptional hair is a big part of what makes guests come alive. Quinan Dalton is a fashion designer and illustrator. She has a BFA in Art + Design from North Carolina State University’s College of Design, as well as an AAS in Fashion Design from the Fashion Institute of Technology and a certificate of completion for Central St. Martin’s Experimental Knitwear short course. She creates pieces that are as delicate, dreamy, and inherently feminine as they are bold, powerful, and challenging.